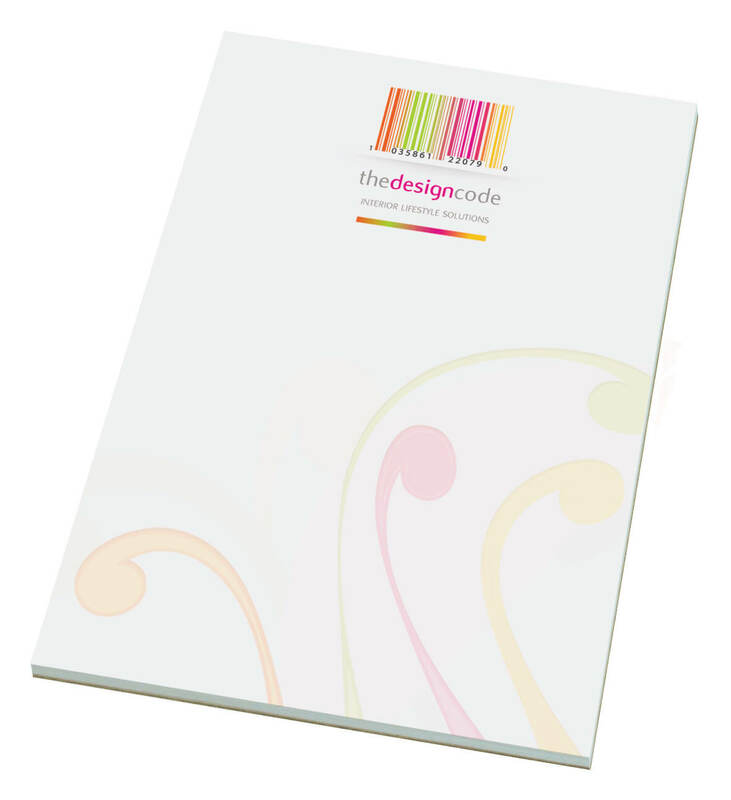 The branded A5 notepad has 50 sheets of lined paper glued at the head to a grey backboard. The paper is all from FSC certified forests so not only is it useful and a great way to promote your brand it is also sustainably sourced. Transparent plastic coaster with full colour print to 1 side. Holder for mobile devices with folding legs and PVC non-slip stops. Available in 6 bold colours.